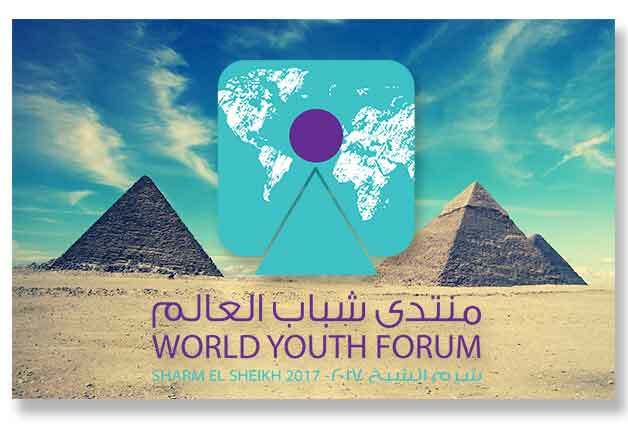 Live from the the World Youth Forum in Egypt! We are at the WOrld Youth Forum in Egypt. The Forum will gather around 5000 young people to discuss the way to #peace, #developbment through the sense of #creativity and #solidarity. World Youth Forum is a platform built by promising youth that sends a message of peace, prosperity, harmony and progress to the entire world. Engaging youth from around the globe in an enriching convention, allowing them to express their views and recommend initiatives to decision makers and influential figures. The forum is a chance for you to engage with top policymakers, network with promising youth from the region and the world that are determined to create real change in the world we live in today. Stay tuned for more info and follow the website for live straming https://egyouth.com/en/! Tonight is the offical opening with H.E President of Egypt and the Keynote speaker #HelenHunt live from the stage!